Located at the top of the main Uckfield car park in Library Way. Our addresses is: Library Way, Uckfield, TN22 1AR. Open to anyone over 60 living in Uckfield and the surrounding area. The cost is just £8.00 per annum (1st May - 30th April). Just call in to join or telephone us on 01825 766 388. We have disabled toilets and wheelchair access on the ground floors as well as two Ladies and two Gentlemen's toilets. We are open Mondays to Fridays 10am to 4pm. Please come on Tuesday and Thursday at 10am finishing at 12pm for tea or coffee and a chat. 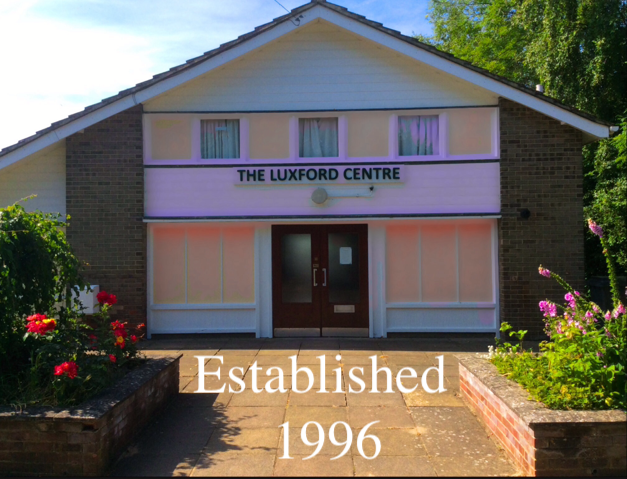 Everyone over 60 living in Uckfield and the surrounding area may join The Centre. We also have a wide range of activities and events to suit most tastes on both a regular basis and as specials. More details can found from the links to the left of this page, just click on them. Need to hire our hall or rooms? There are various size rooms available for hire, weekends and evenings. Again just click on Hiring of halls and facilities to the left. We are an independent registered charity, who have to find our own finances and this we do from our modest membership fees and hiring out our halls and rooms. Donations are always welcome.